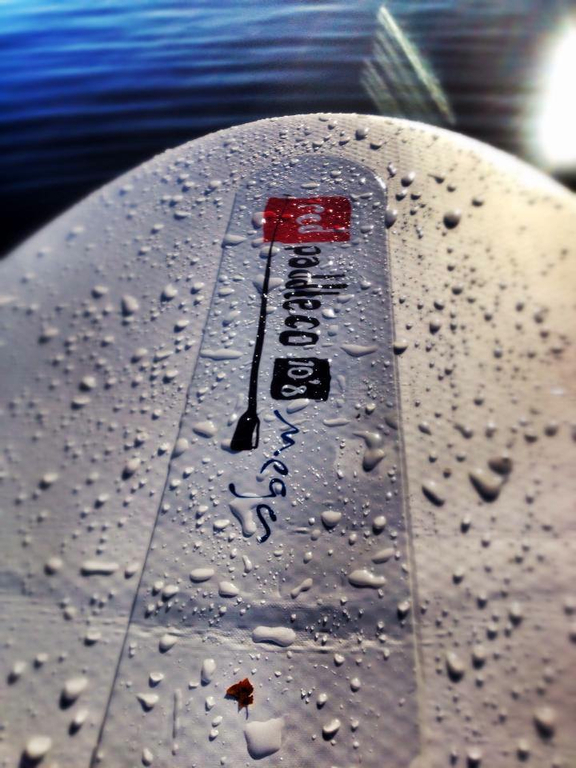 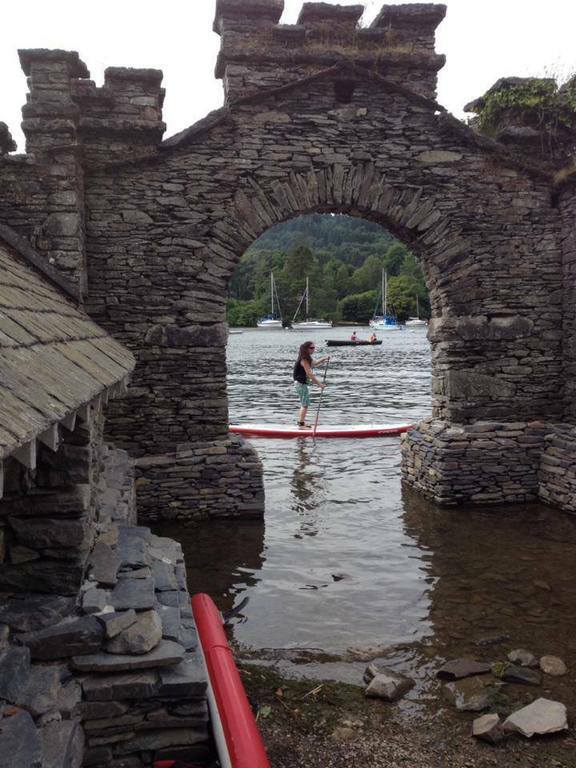 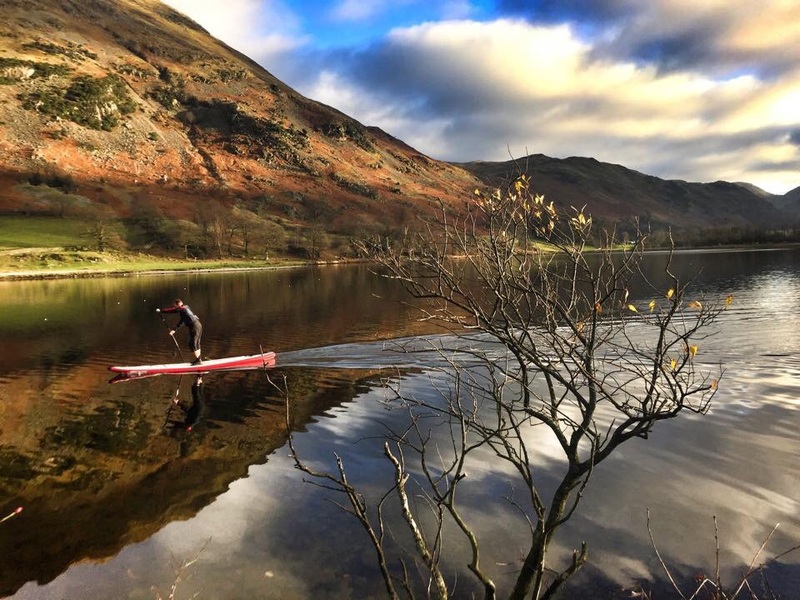 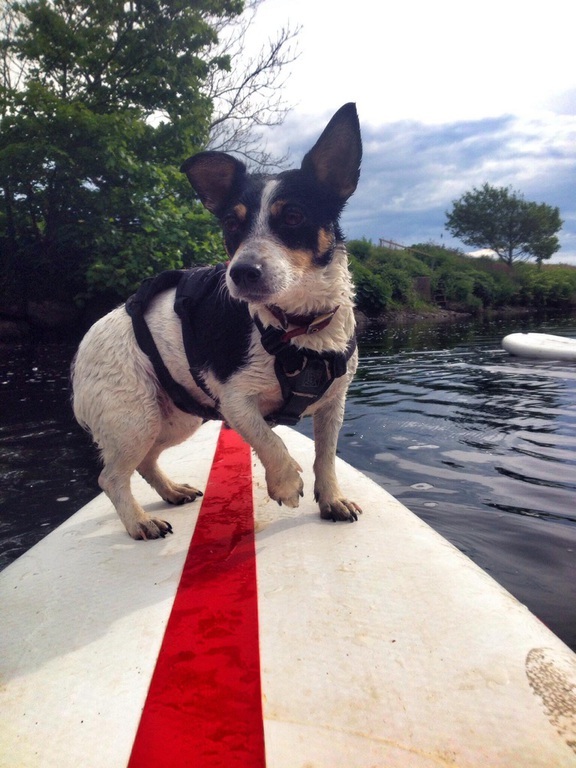 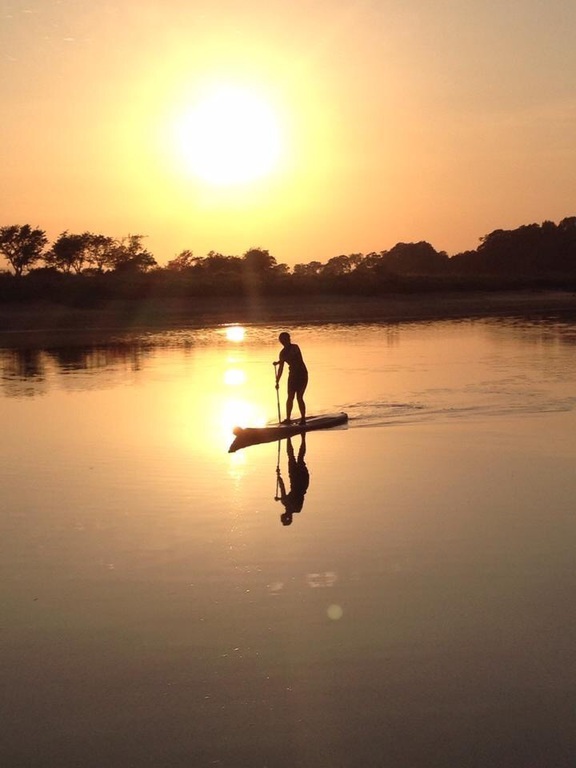 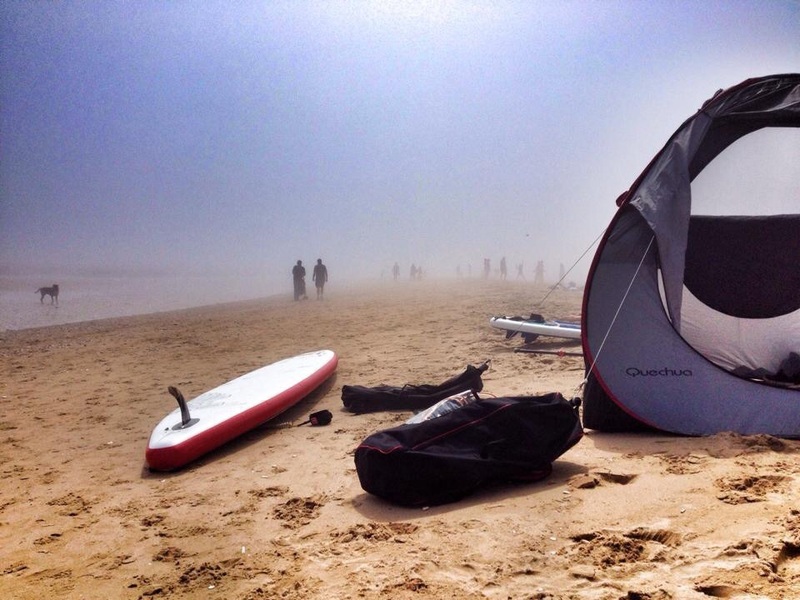 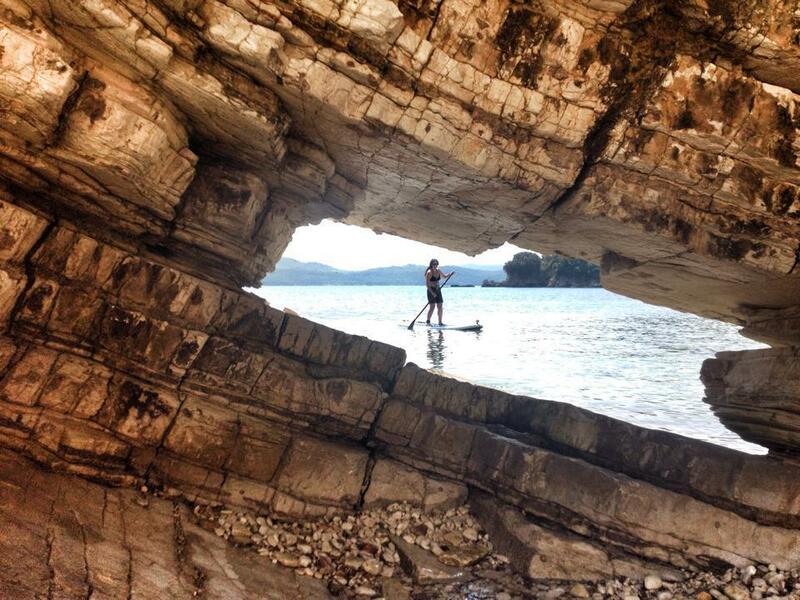 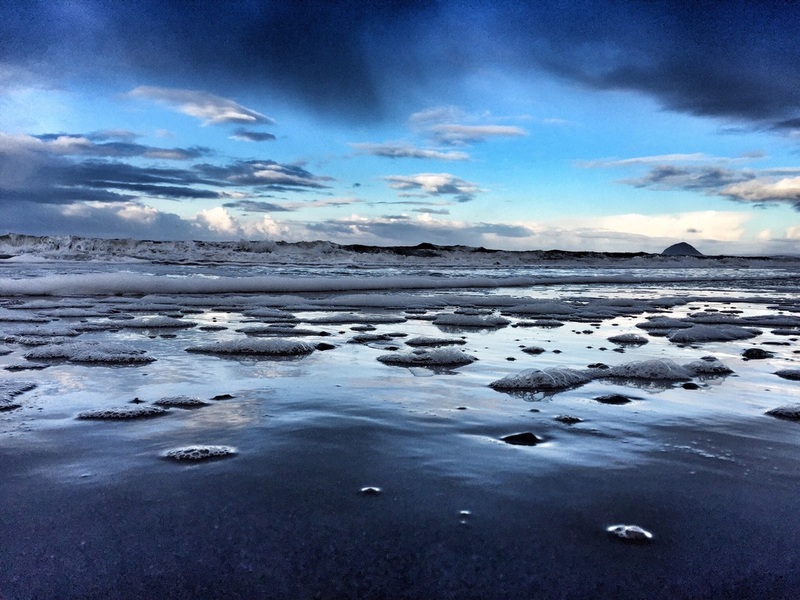 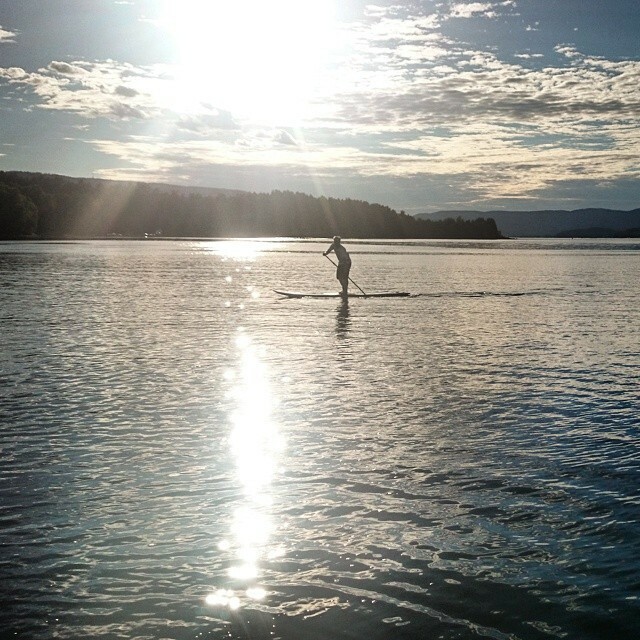 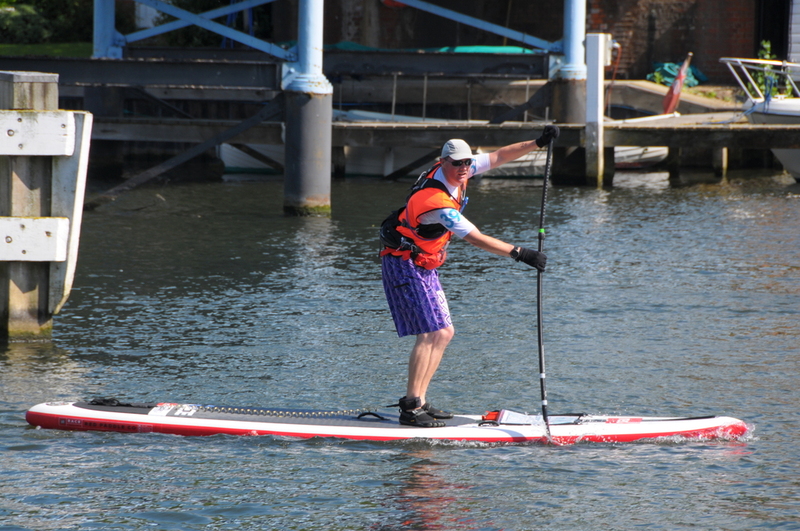 Cumbria & south west Scotland's 1st & only dedicated paddleboard company. 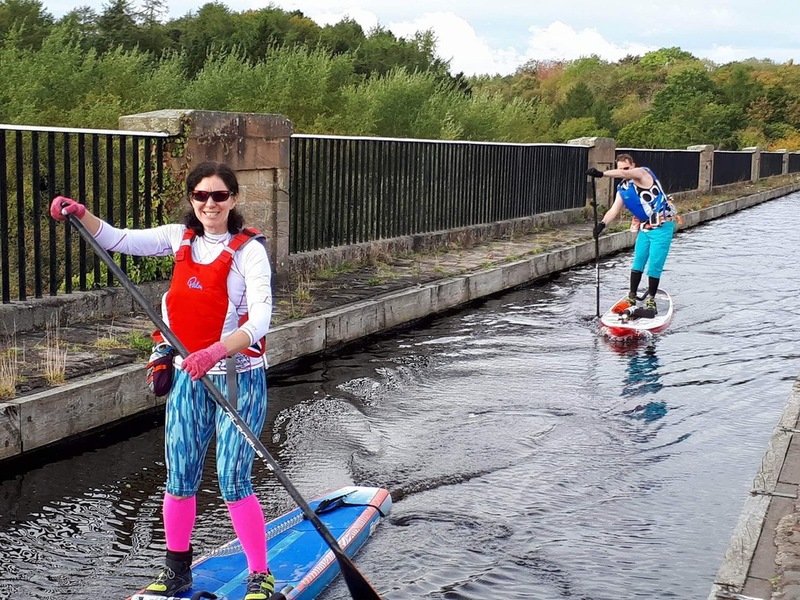 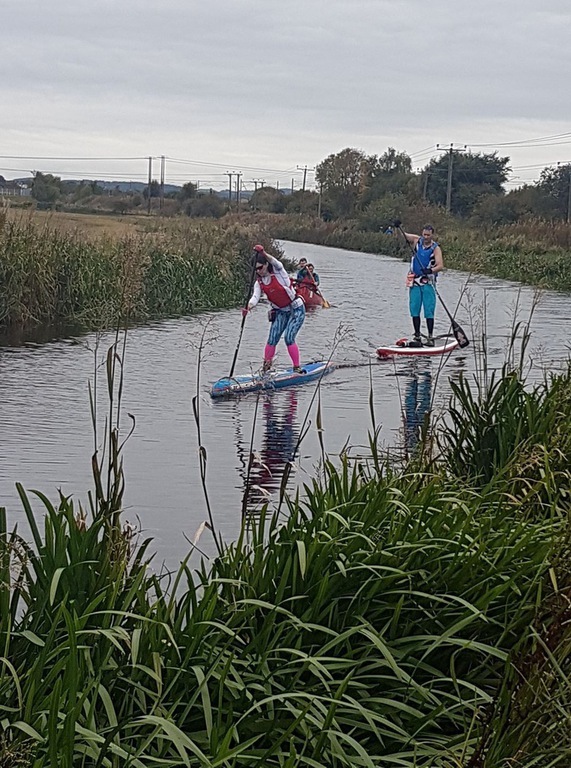 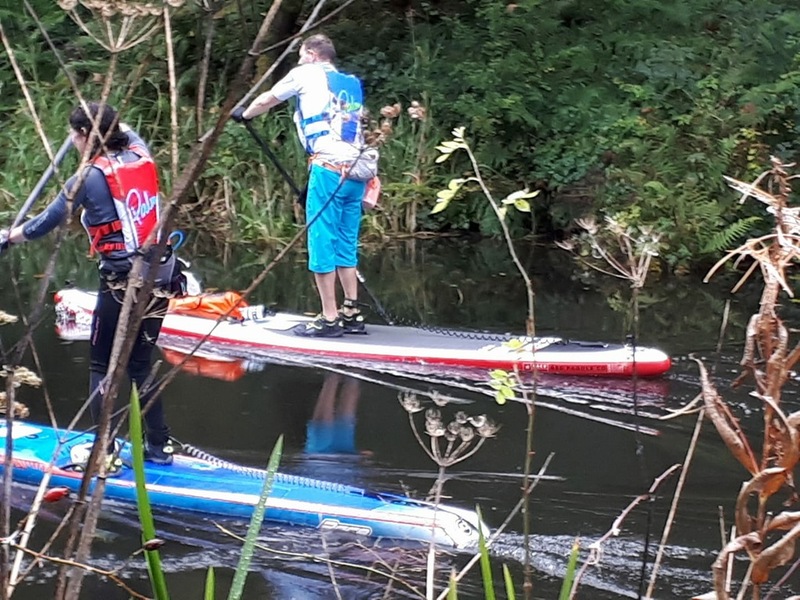 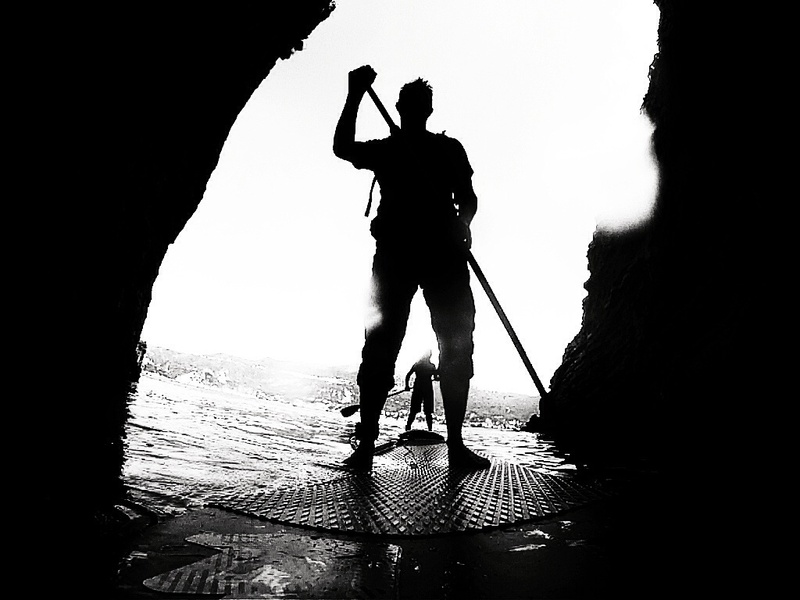 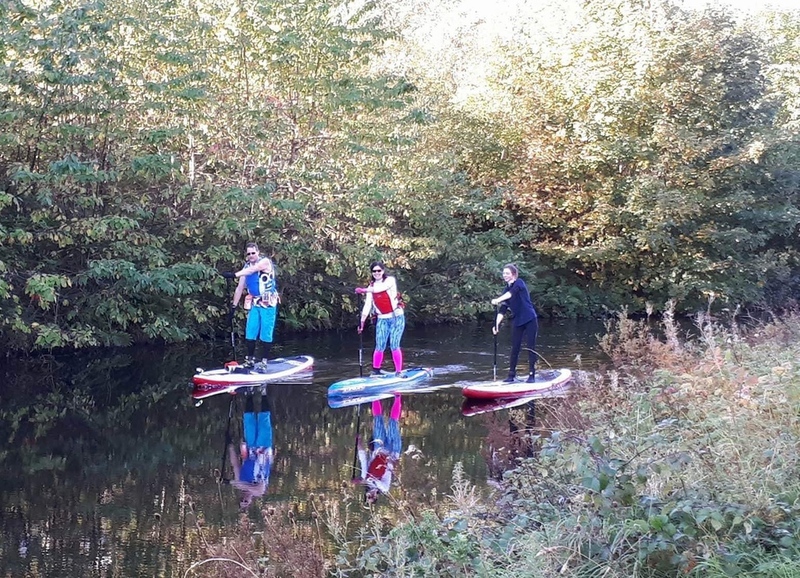 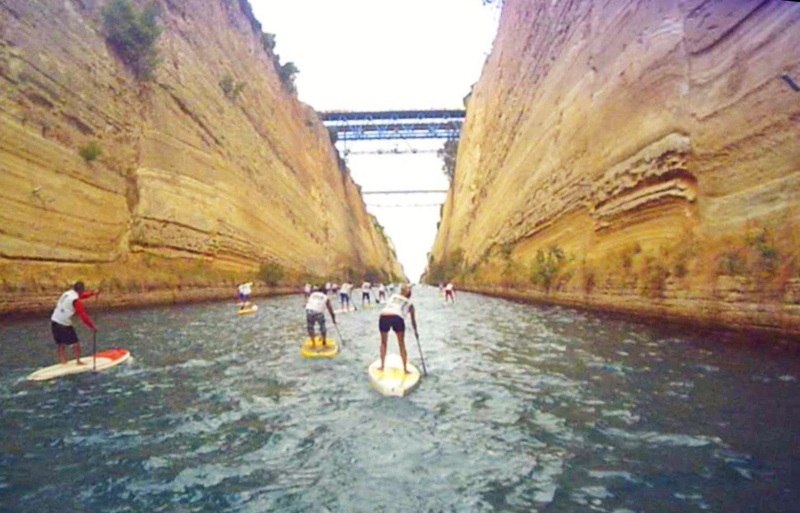 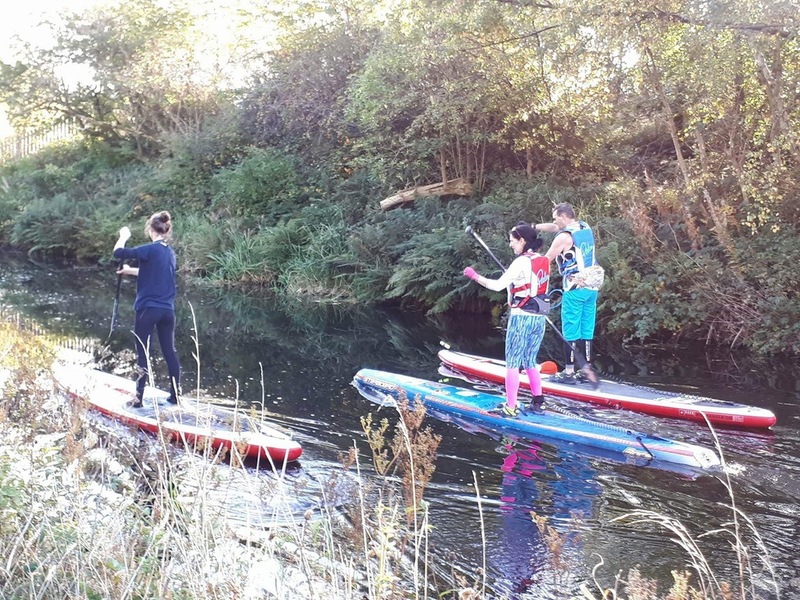 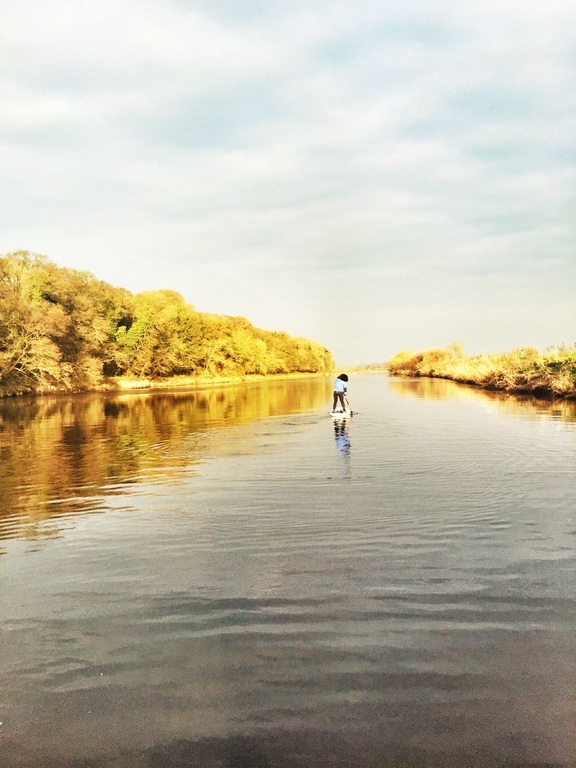 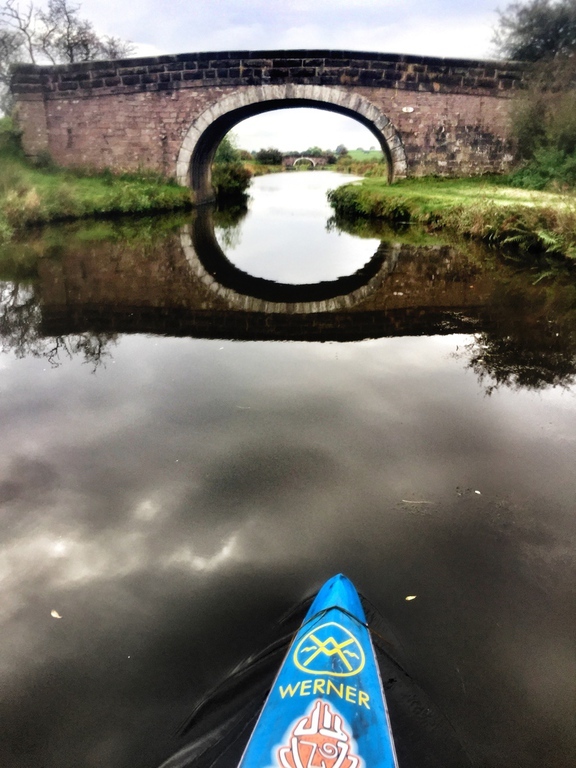 Following a lifetime in various watersports at all levels, Northwest Paddleboards was set up in 2012 to offer advice, sales (new & used), hire, tuition, coaching, as well as regular social paddles both close to home or further afield followed by a pint, coffee or cake depending on where we end up. 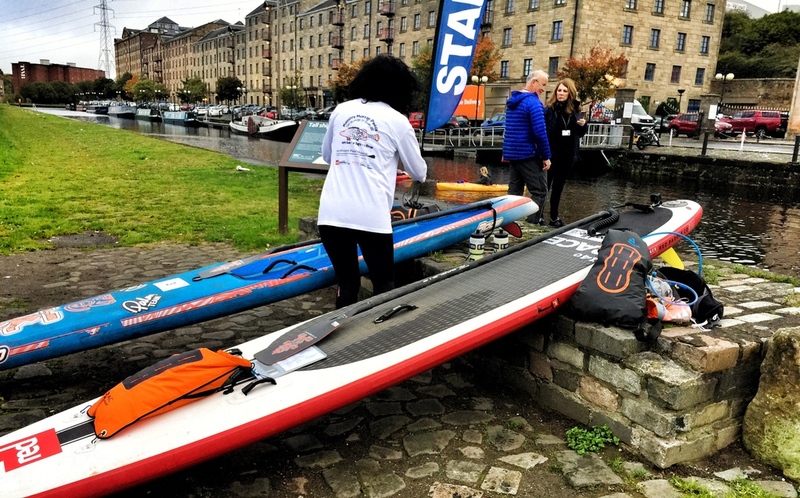 We offer equipment from all major manufacturers so if there is anything you require please do not hesitate to get in touch.